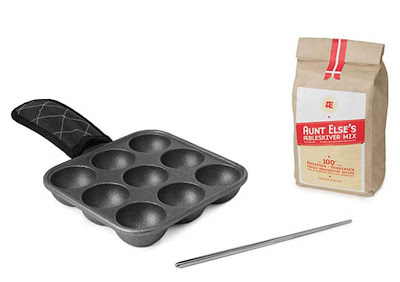 While browsing Uncommon Goods, I stumbled across this Aebelskiver kit - oh my lord. I must get this thing. Anyone else not know what aebelskivers were? Am I the only one? 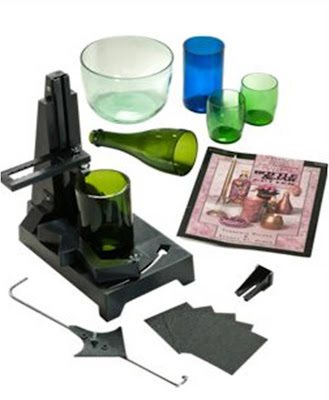 And how freakin cool is this bottle and jar cutter kit?!? Arghh. No bottle or jar would be safe. I could even cut off the damaged part of my mixing bowl that chipped. 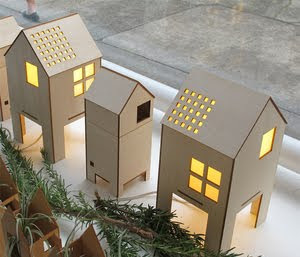 This would make me feel invencible - seriously how many people can cut glass? !